With all the cases of mesothelioma and other diseases that can be traced back to asbestos today, it can be hard to believe that the mineral was once the backbone of a thriving mining industry. And yet it was, with communities settling down near larger asbestos deposits to shelter miners and their families. Most of these mines have since closed down, though a numbered few continue their operations today. 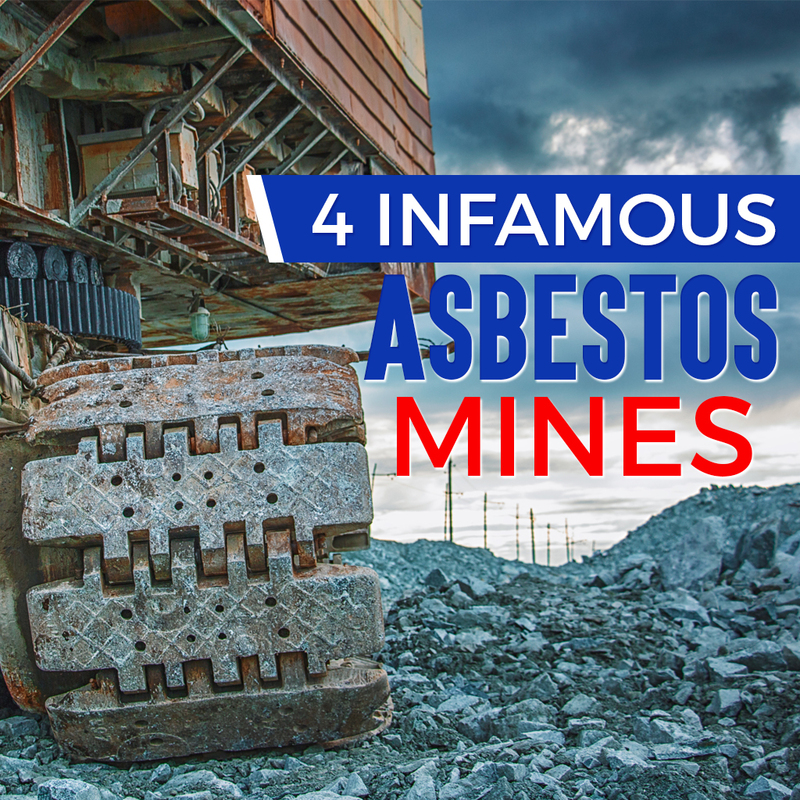 Here’s a list of some of the most infamous asbestos mines in history. Today, Wittenoom has a total population of 3. Back in the 1960s, however, it was a bustling mining town, where fathers and husbands would come home coated in asbestos dust. People would rake crocidolite, or blue asbestos, across schoolyards to keep children’s feet from getting burnt. The roads of Wittenoom were even paved with crocidolite tailings. Long after the Colonial and Wittenoom mines were closed down in 1966, over three million tonnes of these tailings remain in the open along the Wittenoom Gorge, forming blue-grey mounds large enough to be seen on Google Maps. Of the 20,000 people who lived in Wittenoom at some point, at least 2,000 have died of mesothelioma and other asbestos-related diseases. With a two-kilometre diameter, a 350-metre depth, and a total area of six square kilometres, the Jeffrey mine was such a profitable site to the point that it gave the town of Asbestos its name. Back in the 1970s, when asbestos mining was at its peak, around half of the asbestos used worldwide was sourced from the Jeffrey mine alone, and Canada became the world’s top asbestos exporter. A rare circular pattern made it easy for miners to dig up the fire retardant material. As the pit grew in size later on, the workers and their families had to move their town away from the edge of the expanding mine. Asbestos demand plunged when asbestosis cases shot up in the 1980s, and the mine finally closed in 2012. Residents of Asbestos have since turned to other sources of income, such as the Mont Gleason ski resort and the Moulin 7 brewery near the edge of the mine. 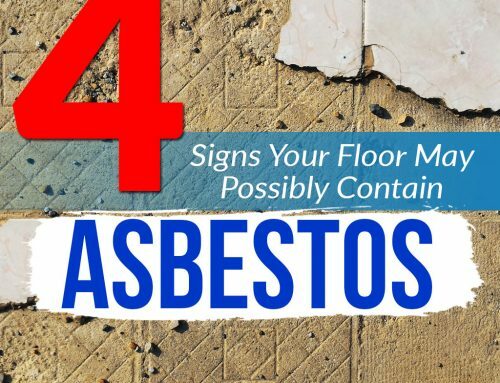 However, Quebec still has the highest rates of mesothelioma in Canada and continues to report thousands of asbestos-related disease cases through the years. Strictly speaking, when W. R. Grace acquired this mine in Libby, Montana in 1963, they were after vermiculite. However, the harvested vermiculite contained tremolite asbestos, which was disturbed and stirred up during mining operations. W. R. Grace knew how hazardous the dust was, but they ignored and covered up the hazard which was slowly killing its miners. The company even distributed leftover vermiculite, which wound up as material in playgrounds, roads, gardens, and baseball fields, slowly choking the town to death. The mine closed down in 1990, but it took another nine years before the poisoned town caught the government’s attention. Today, hundreds of Libby townsfolk suffer from asbestos-related diseases such as mesothelioma and asbestosis. Countless residents and former miners have also pressed charges against the state of Montana, which failed to warn them about the dangers of the W. R. Grace mine. At eleven kilometres long, two and a half kilometres wide, and more than three hundred metres deep, this mine in the Ural Mountains is the largest asbestos mine still in operation. It is run by Uralasbest, the largest producer of chrysotile asbestos in the world today. Local miners gather around half a million metric tons of asbestos every year, constituting around 20% of the global supply. Like the Jeffrey mine, the star mineral of the Uralasbest mine has lent its name to the city that houses it. Mining city Asbest is home to over 70,000 people, yet it is also called “the dying city” because of skyrocketing rates of lung cancer and other asbestos-related diseases. The city’s asbestos industry continues to insist that the chrysotile from its mines is safe to use. 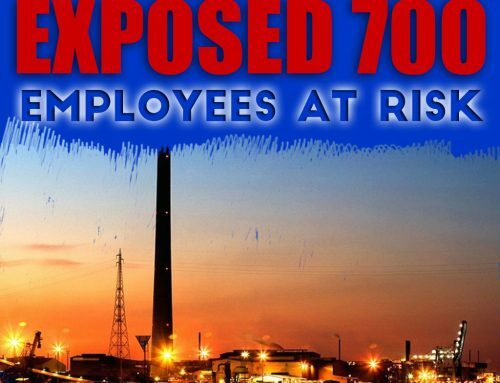 Yes, asbestos is still mined in Russia and other parts of the world today. A worldwide asbestos ban remains in the works. Asbestos awareness is on the rise, however, and there are now national conferences that aim to map out the future of asbestos management. Plus, mining towns are acknowledging their history and moving forward at the same time, like in the case of Asbest in Canada. Expect local and international agencies to continue tackling asbestos-related issues in the years to come. Found this post interesting? 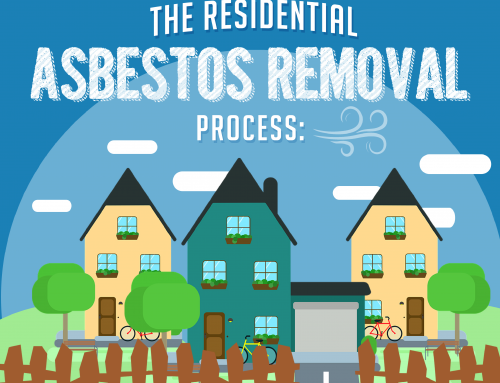 Visit our blog for more articles about asbestos.